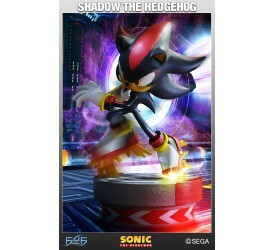 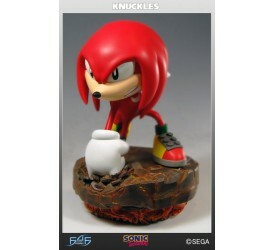 Shadow the Hedgehog is a black and red hedgehog, and..
First 4 Figures is proud to present their 25th Annivers..
Knuckles the Echidna is an anthropomorphic echidna, ..
Metal Sonic is aggressive and very cold hearted. 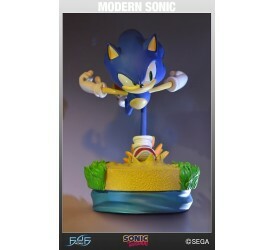 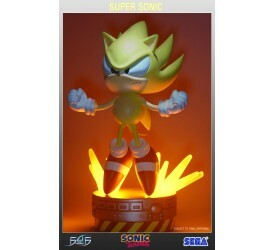 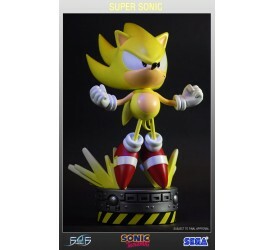 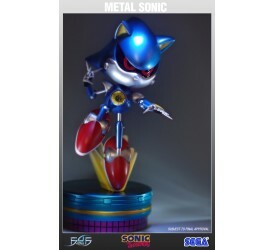 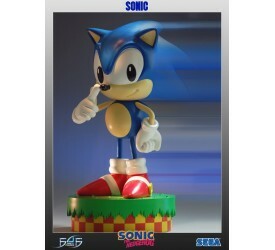 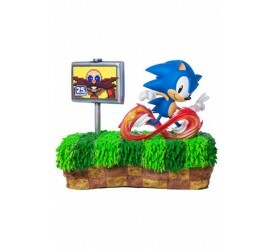 He ..
First 4 Figures is proud to present Modern Sonic, ki.. 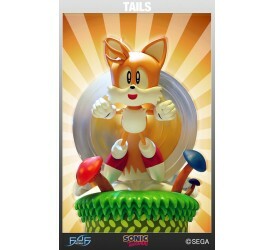 Miles "Tails" Prower is an orange-yellow, ant..
What happens when Sonic collects seven Chaos Emerald..